Questions? Contact Undergraduate Adviser Andrea Brown at andrea.brown@nyu.edu. 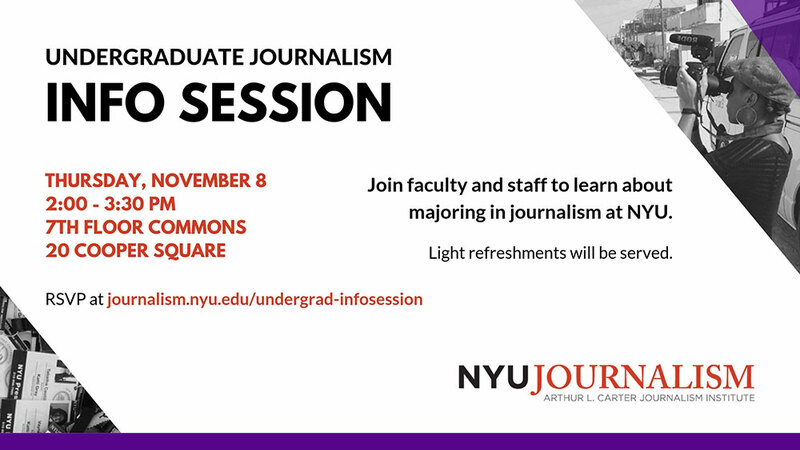 Please note that this event is for NYU undergraduate students only.